Looking for the best tennis court hire Lane Cove West has to offer? Look no further than Inspire Tennis’ venue at Hallam Avenue Tennis Club! Tennis Courts available 7 days a week! Tennis Court Hire Rates start from $10/hr. Rates vary for casual and permanent hire. Discounts available for members. 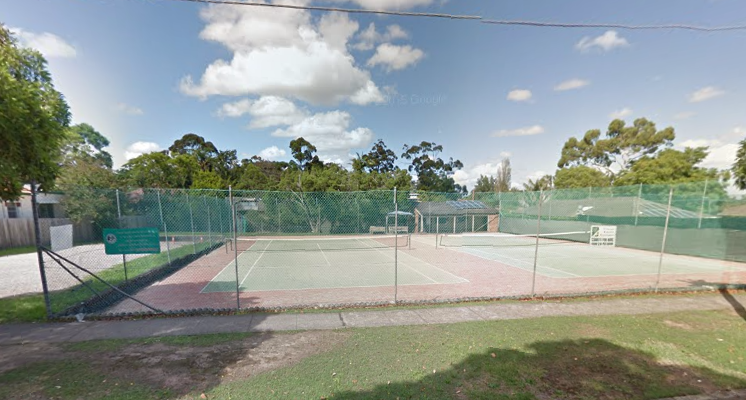 Inspire Tennis Hallam Avenue is located in Lane Cove West at Hallam Avenue Tennis Club. Contact us now to book a tennis court at Inspire Tennis Hallam Avenue, located at Hallam Avenue Tennis Club in Lane Cove West. Email us at info@inspiretennis.com.au. Contact us for more information. We also run Tennis Lessons for Kids, Tennis Coaching for Women and Adults, Private Tennis Coaching, ANZ Hot Shots Tennis and other programs at this tennis club venue.